This Cartwright line begins with Thomas Peter Cartwright, Jr. and Elizabeth Shaw. Their daughter Clarissa married John Thomas Blount. 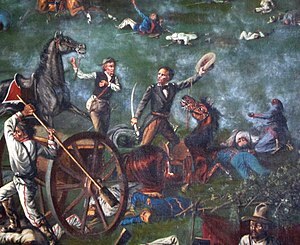 Two of their other children, Matthew Winston Cartwright and William Peter Cartwright fought at the Battle of San Jacinto in the Texas Revolution.